← Are you a bad guy or are you named as a bad guy? Well, hello again! It has been long time since the last post, I know… I should do some update in this blog but some times I finding it hard to do that for so many reasons. For example, what this post all about… Midsummer celebration in Sweden or should I say Stockholm in particular. This time, it is not the celebration itself because I’ve posted about it in my previous post. This is about Stockholm town one day after Midsummer. This year is the first time for us celebrating midsummer without any dance around the Midsummer’s pole. 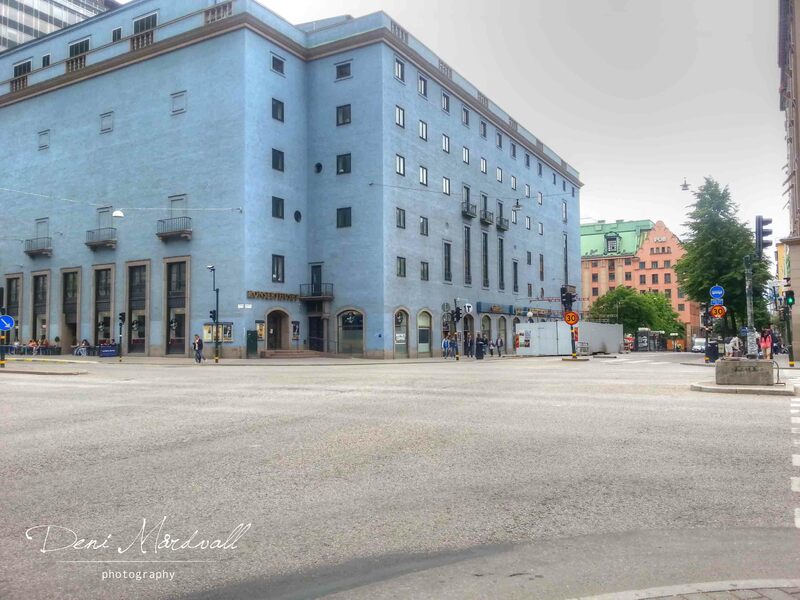 The day after, which was 22nd June, we went to have a stroll in town before heading off to Uppsala. 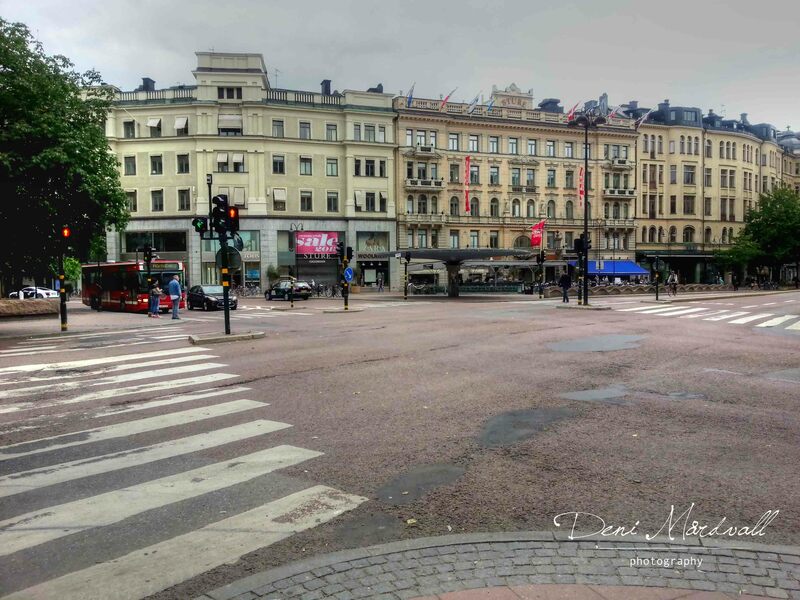 You know what, Stockholm well… Sweden turned become a ghost town, no body in town… I mean, it was really NO BODY!!!! Hmmm…except a couple of tourist who seemed lost and confused to see how empty Stockholm could be one day after the party. We met a couple tourist who asked us what happened and why everything seemed closed. Their jaw almost dropped when we explain that Midsummer is the third biggest holiday in Sweden after Christmas and New Year. Personally, I will put Midsummer in the second place after New Year because on boxing day, we still could see many local people hanging around in town and quite many shops are open. 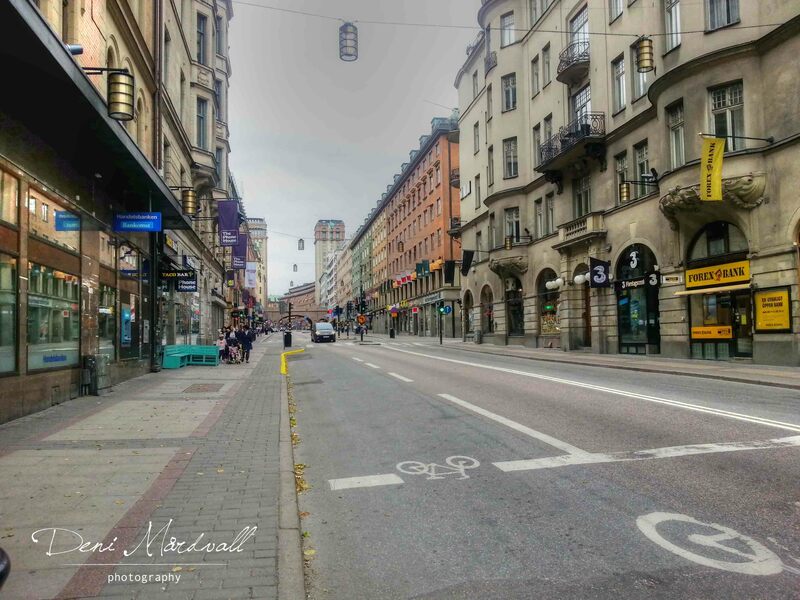 Trust me, we were shocked ourselves to see how calm and quiet Stockholm was that day. 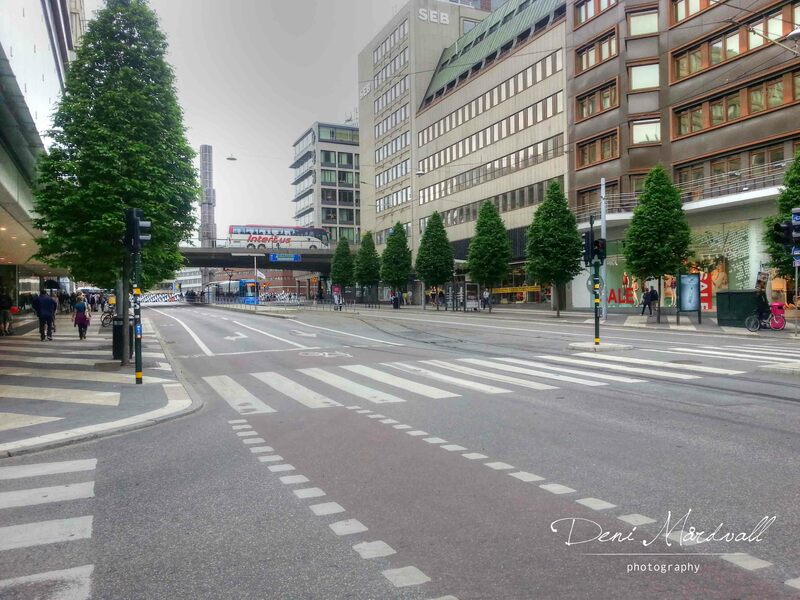 As you can see, I post some pictures that show how the most busiest places in Stockholm were completely left without cars or people. Some junctions that usually there is a long que to pass, that day was no problem at all to drive through those junctions. Even the shopping mall like NK and Gallerian, which are usually packed with tourist and local, didn’t open their door for visitor. In a way, P and I felt so weird to see and observe what was happening during Midsummer holiday. Especially me, this is the first time since 4,5 years I’ve been living in Stockholm I saw how could one holiday change the face of one of the busiest city in Sweden to the extrem. I felt lucky to get this change and being able to captured it is something that makes me have deeper understanding about the tradition in this country. 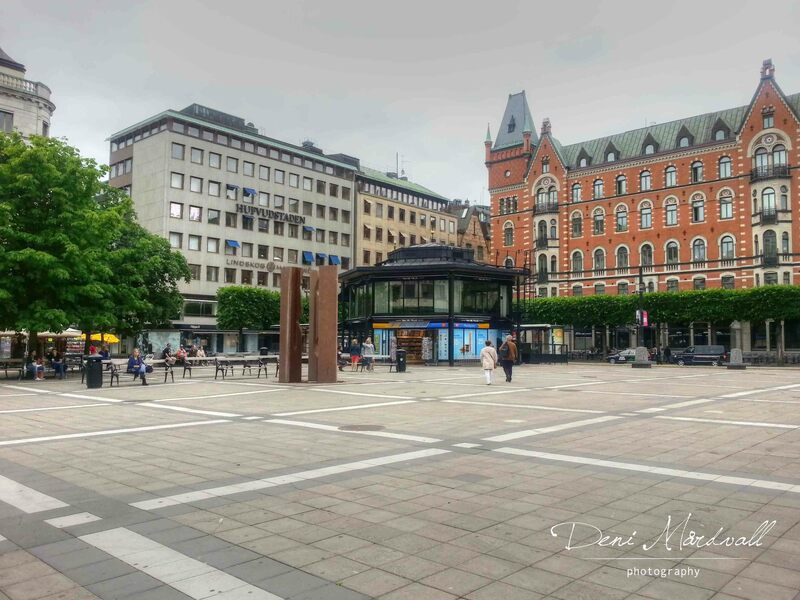 It is a shame that I didn’t bring my camera with me but again… I am lucky that my mobile could help me to save the memory of the ghost town Stockholm one day after Midsummer. To be honest that kind of situation reminds me of my home town Bali, when we celebrate Hindu’s New Year which is called ‘Nyepi’. 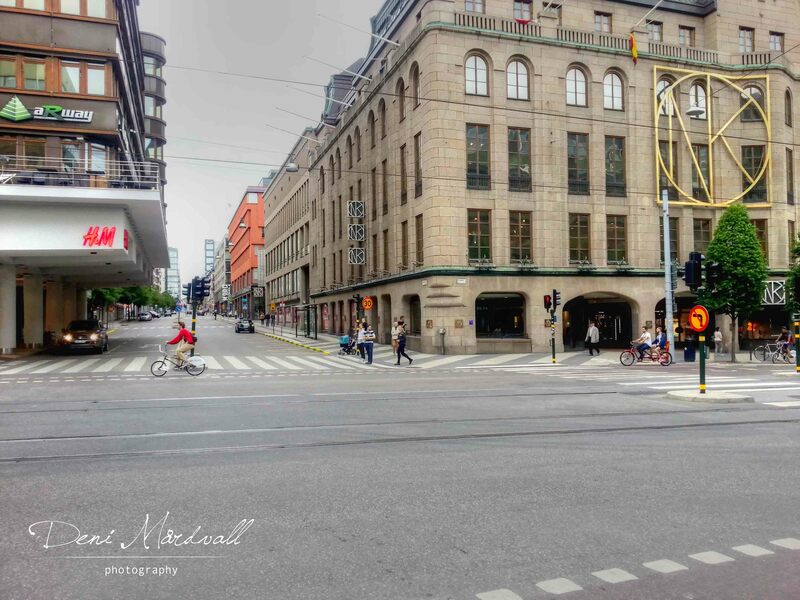 Well, of course it is absolutely different because on ‘Nyepi’ we are not allowed to go out from our house at all while in Stockholm on 22nd June 2013 still had some of us went out and hanging around in town. But the feeling of it was quite the same and seeing the busy Stockholm turn to NO BODY in Stockholm couldn’t stop me to think about ‘Nyepi’ in Bali. An update that supposed to be posted on the same day but hey… It is better late than never! Do you want to experience the same thing? Please come to Stockholm next year and we’ll see you on the day after Midsummer when Stockholm turns become a ghost city! 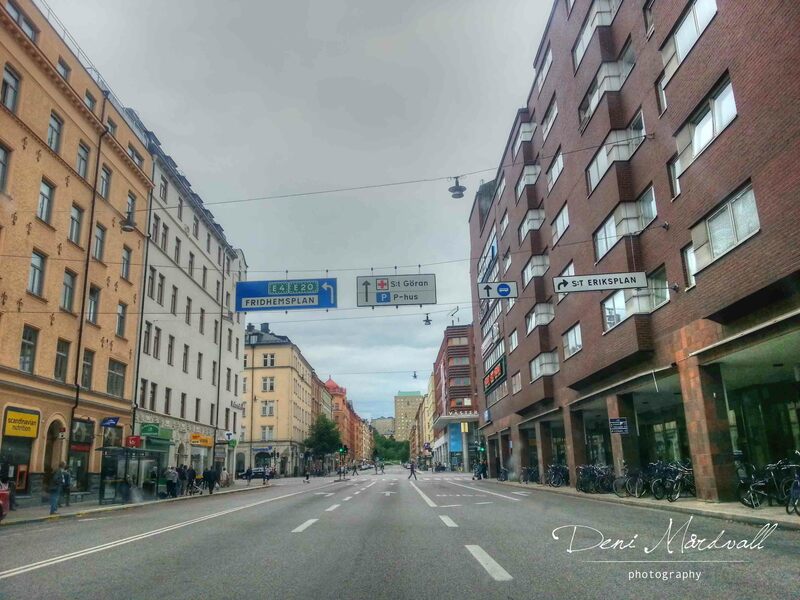 This entry was posted in being 36, catatan perjalanan, Catatan prajurit kecil, cerita harian, event, every day, Jejak 2013, New chapter 2013, photography, Stockholm and tagged catatan perjalanan, cerita harian, everyday, photography, stockholm, travel. Bookmark the permalink.